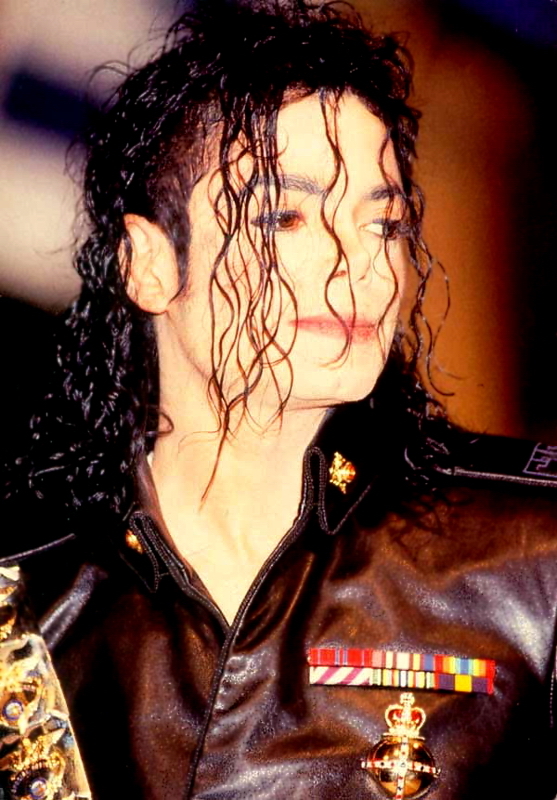 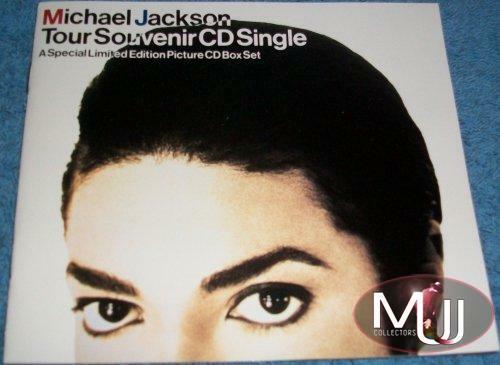 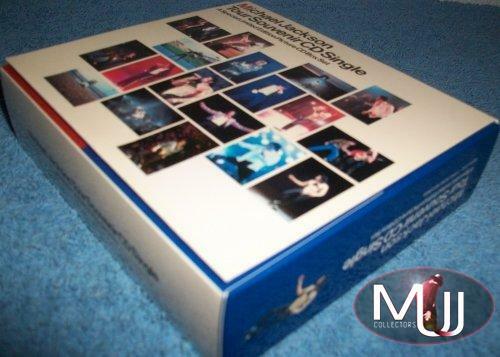 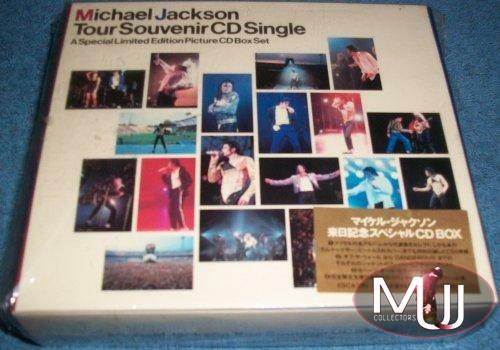 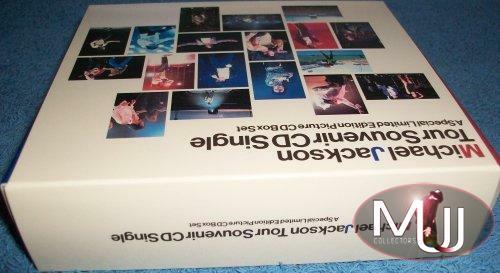 "A Special Limited Edition Picture CD Box Set", issued in conjunction with the Dangerous Tour. 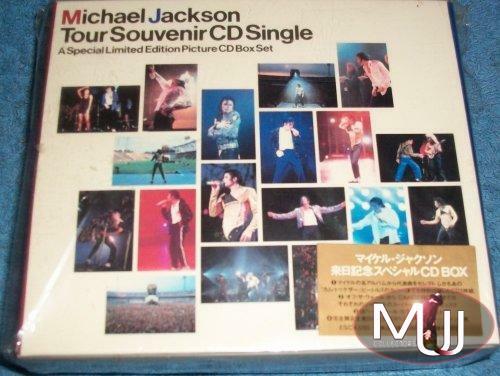 A very different Japanese version from the UK set, with a bonus fifth picture CD. 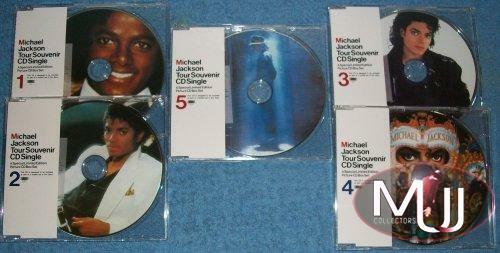 Each of the CDs feature additional tracks not on the UK versions. 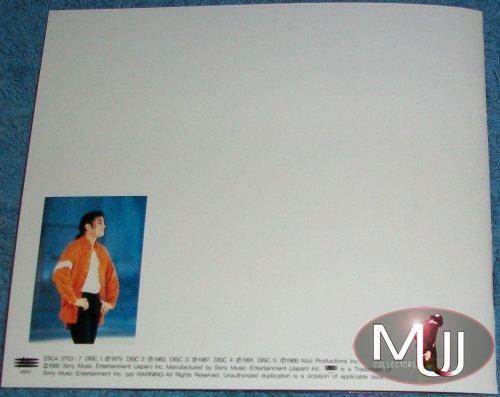 Includes an expanded twelve page booklet with discography. 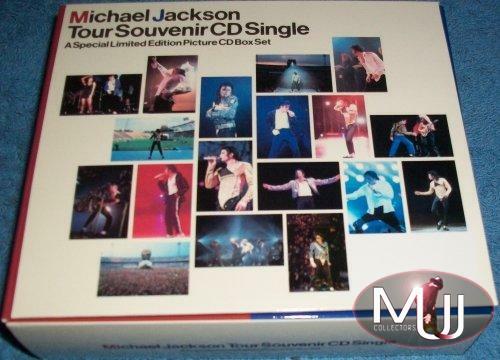 Comes in a box featuring a collage of eighteen different Dangerous Tour pictures on the front. 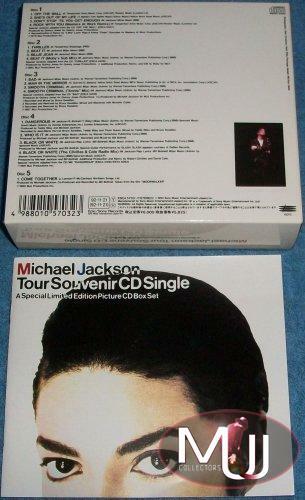 All of the CDs feature pictures of the album cover except for the fifth one which is a side portrait from the Black or White video.